The most important greenhouse gas is water vapor, the next most important is carbon dioxide. Some people say that more greenhouse gases will cause the Earth to get hotter, or that there will be extreme temperatures. So let's compare, places with lots of greenhouse gases, to places with hardly any greenhouse gases. Jungles have many more plants and plant species, because there is much more water and water vapor available. Deserts have very little rainfall so very few plants can grow. Most animals live where there is food. Many animals eat the fruit and nuts that the jungle provides. 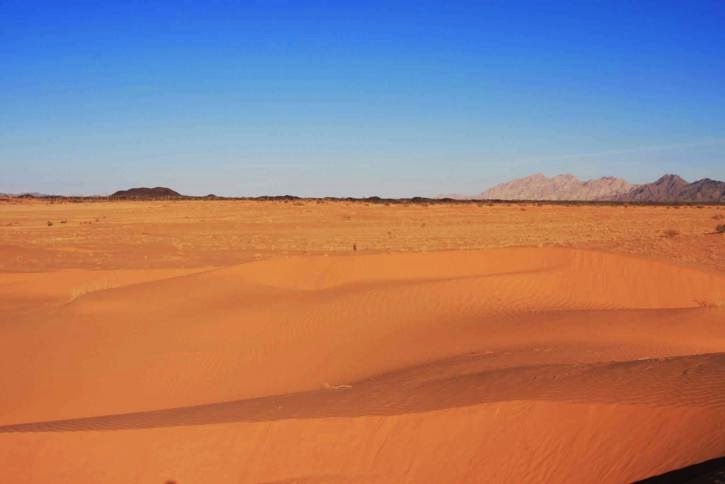 With so few plants and almost no water, very few animals can live in deserts. Which has more greenhouse gases? 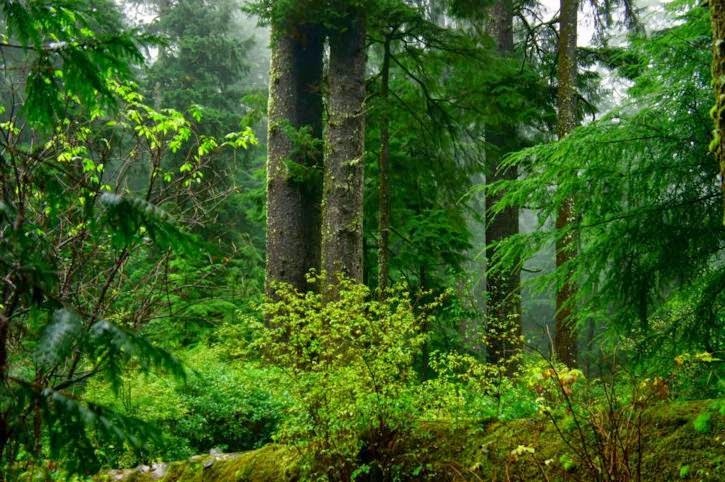 Jungles have lots of water and water vapor and with the animals, produce lots of carbon dioxide. Deserts have almost no water or water vapor, and very few animals to help produce the carbon dioxide that all plants need. 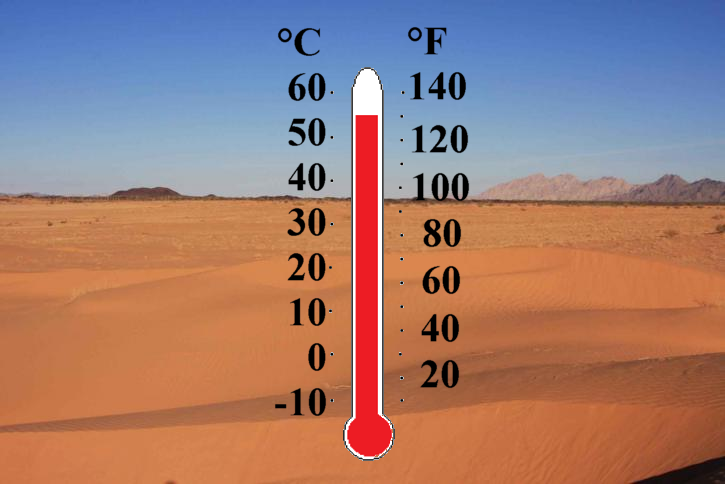 Desert temperatures can be more than 50°C (122°F) during the day. 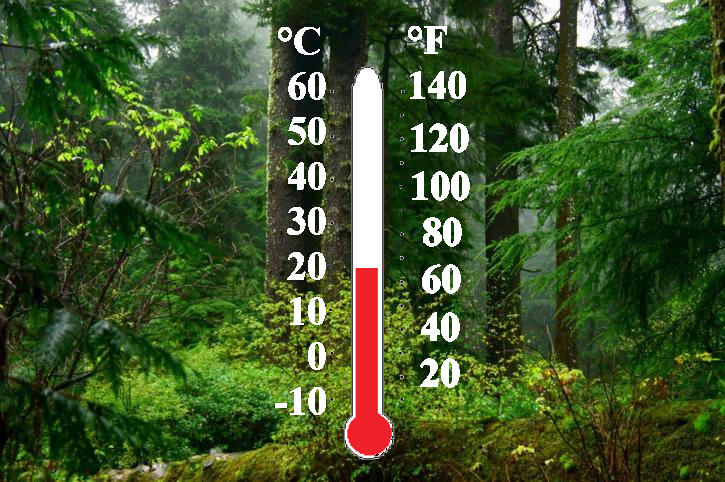 Jungle temperatures only rise to about 35°C (95°F) during the day. 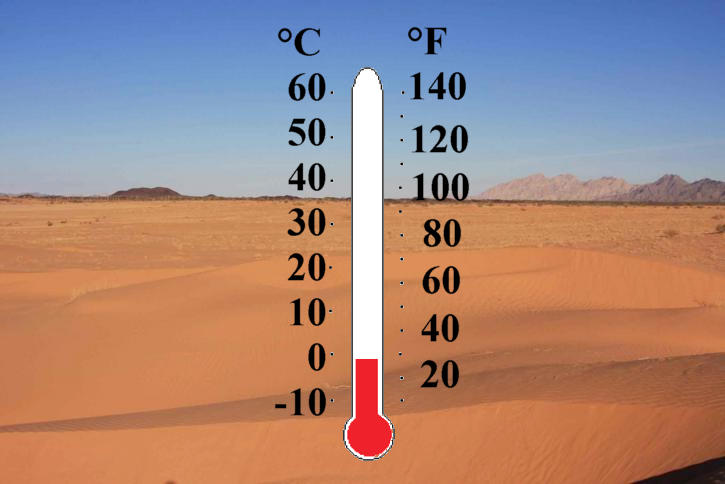 Desert temperatures can fall below freezing 0°C (32°F) at night. Jungle temperatures only fall to about 20°C (68°F) at night. Which has the most extreme temperatures? As seen above, deserts have the most extreme temperatures. Why? because they have less greenhouse gas. Most plants and animals live where there are greenhouse gases. Very few plants and animals can survive with low levels of greenhouse gas. Greenhouse gases don't increase the temperature, they reduce the temperature extremes. So if we are interested in having a healthy planet should we have more greenhouse gas or less greenhouse gas? Less water vapor and less carbon dioxide will lead to deserts. More water vapor and more carbon dioxide will lead to a healthy growing planet. If it weren't for greenhouse gases, there would be no animals, jungles or forests, only desert. Plants need water vapor and carbon dioxide to survive and we animals need the plants. So when you read or hear, "greenhouse gas", think life-giving gas.